Rare find Ranch Style Home with over 3 acres of land, located directly off Yellow Bluff. Only a 10-15 minute drive to JAX Airport. Enchanted 3-bed, 2 bath home with many spare / bonus room options. Home also features oversized screen room and an additional enclosed back patio. 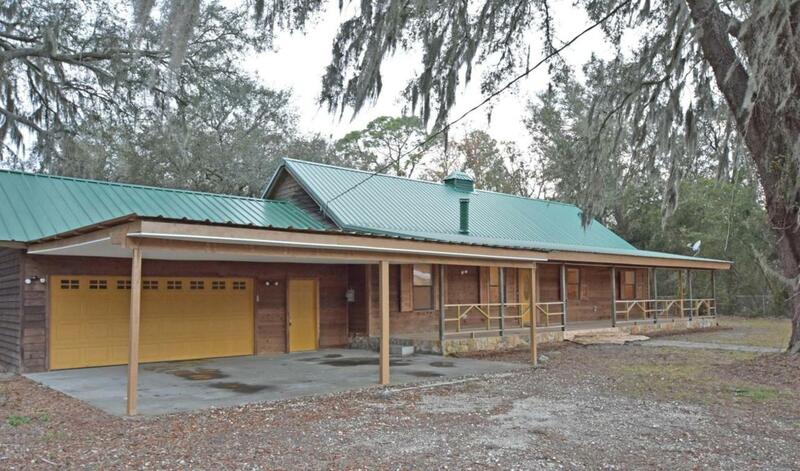 Settle into your new farm house and bring your RV, boat, horses, and trailer! Many upgrades, New HVAC, Metal Roof, Stainless Steel Kitchen Appliances and more.